Description: Men's Adidas 'England Tee' T-shirt. 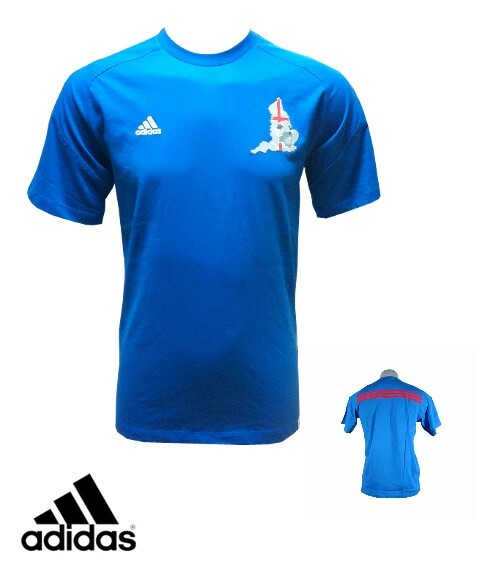 Features the England graphics on the chest as well as the Adidas logo. Also features the three-stripe design on the back.